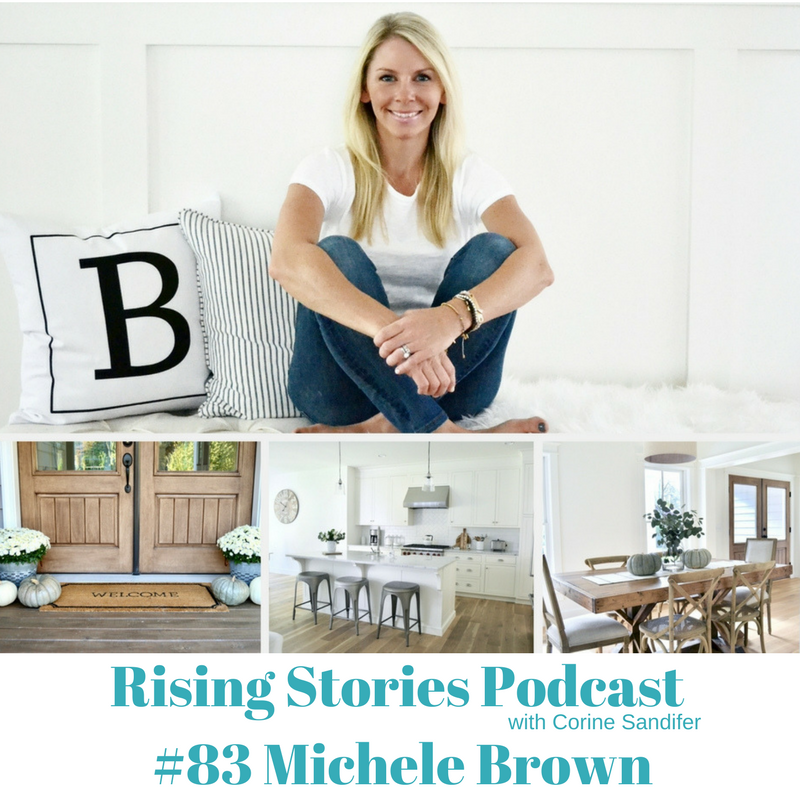 My guest for episode #83 is Michele Brown. Michele caught my eye on Instagram and I knew that I had to have her on the show. She is beautiful and her photos are amazing. SweetThreadsCo on Instagram features her day to day home build and it is gorgeous. During my conversation with Michele we talk about the ups and downs of Instagram, how she started her Etsy account and her favorite Nashville restaurants. It was beyond fun and jam packed with some great information like shadow banning on Instagram, to Benjamin Moore paints to the new app called Like to Know. You will truly enjoy our conversation.